The Verge's Nilay Patel, Dieter Bohn, Natt Garun, and Paul Miller discuss the changes in the new Android Q beta as well as a review of the Samsung Galaxy S10, S10+. and S10E. Which phone is best? 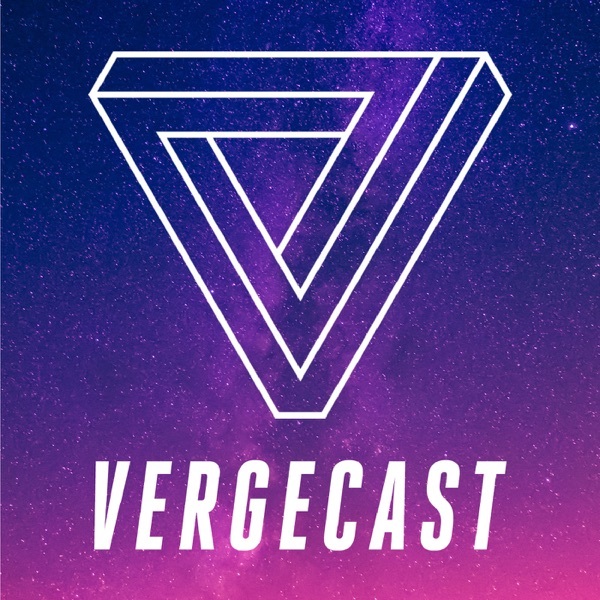 All that and much more on this week's Vergecast.